Do you like making your own worksheets for your children? I do and if you're like me, then this post is just for you. 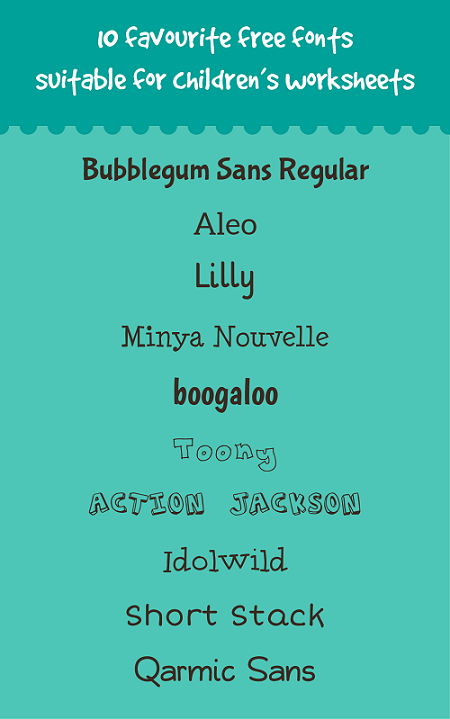 These here are some of the fonts I have used in making my children's worksheets. 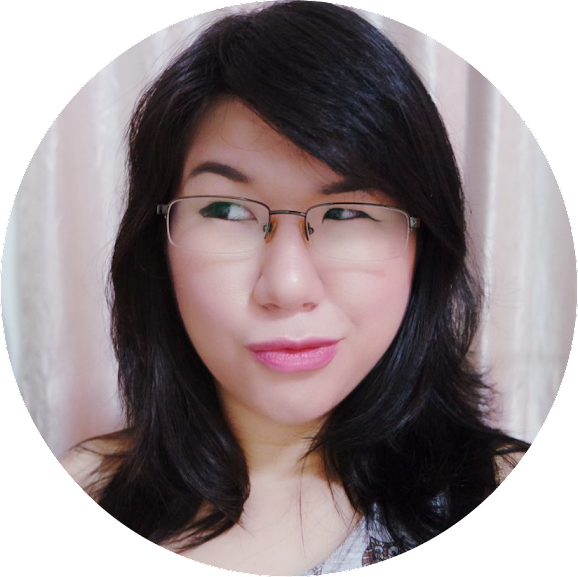 They are free for both personal and commercial use. Have fun making your worksheets!